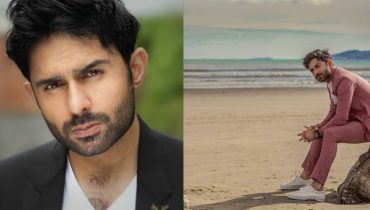 Recent photoshoot of Mikaal Zulfiqar by Addy/Adnan! 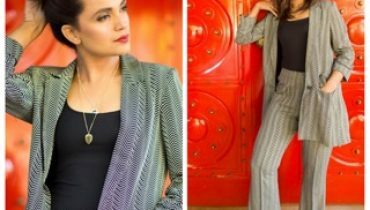 Aamina Sheikh wearing beautiful camo Jacket by Sublime by Sara! 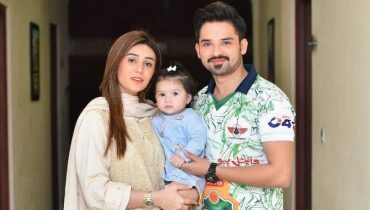 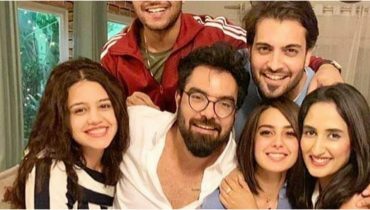 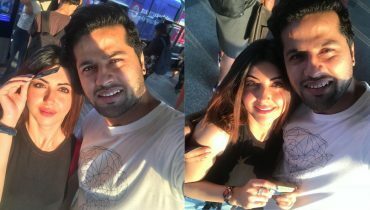 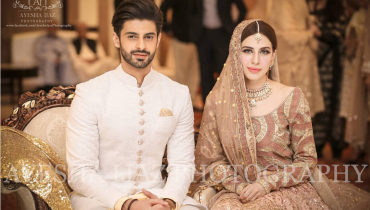 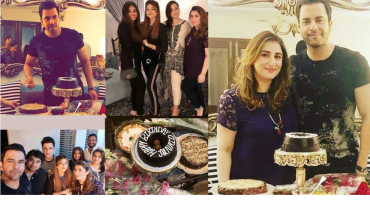 Pictures of actress Momal Khalid with her hubby ! 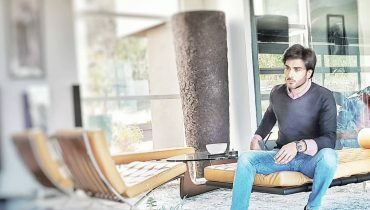 Pictures of handsome hunk Imran Abbas from California! 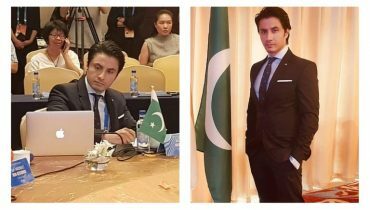 Ali Zafar represents Pakistan at Silk Road Film festival! 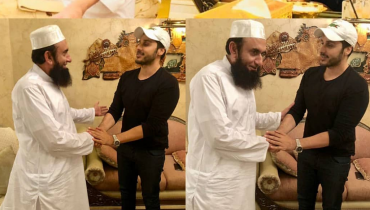 Ahsan Khan met Maulana Tariq Jamil ! 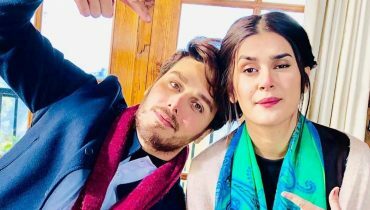 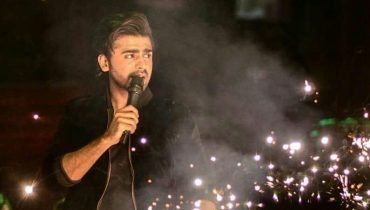 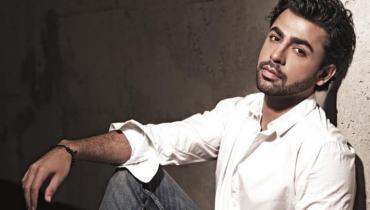 Rising Star Saad Qureshi got engaged !